…because no one wants saggy, loose skin! As your skin ages, you lose elasticity in your skin. Gravity is not your friend but our skin tightening treatments are! 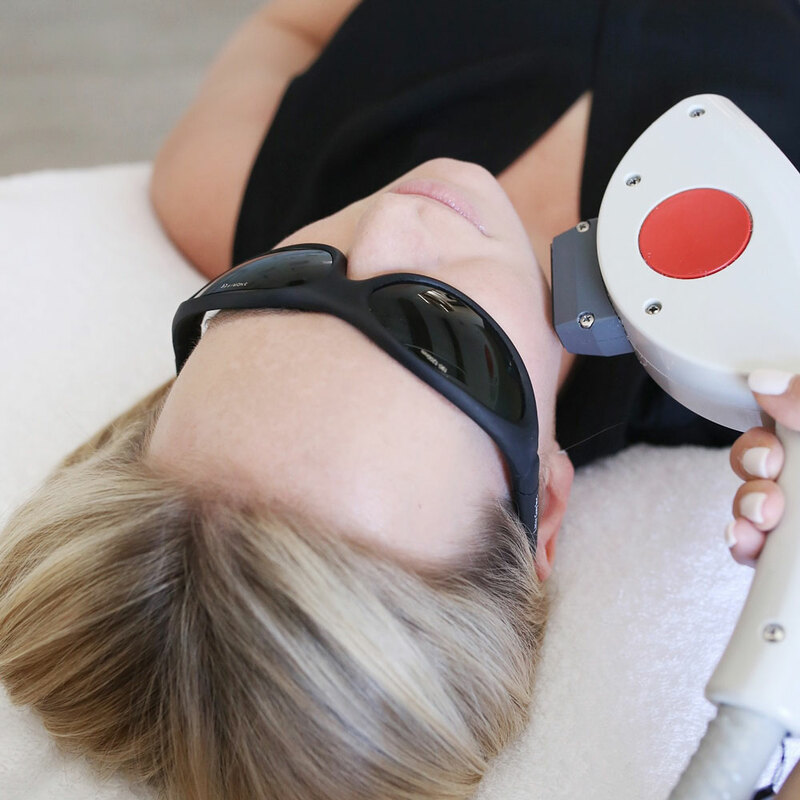 Skin tightening involves treating the saggy, loose skin on your neck, and jowls by building the collagen and structure at a deeper level with our laser treatments. Our skin tightening treatment will get you fixed up without any downtime or surgery. Plasma Lift is a minimally invasive treatment to tighten and firm skin.